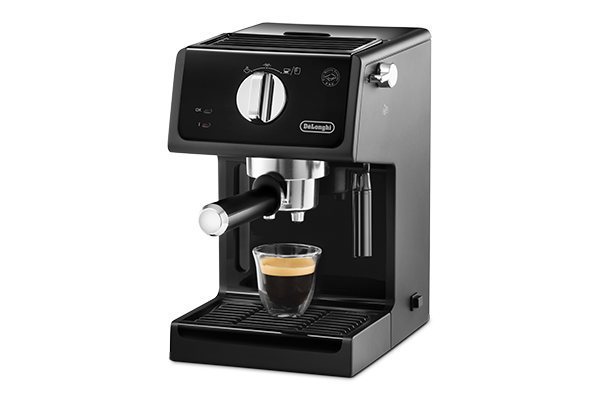 “Cappuccino System”: it mixes steam, air and milk, producing a rich, creamy froth for great Cappuccino (360° flexibility of noozle). Turns off automatically the machine 9 minutes after last usage. 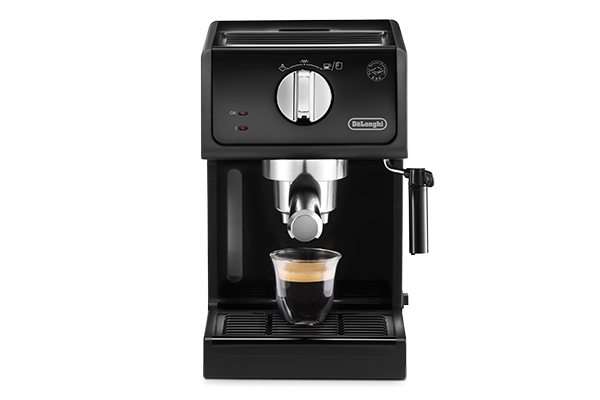 “Cappuccino System”: it mixes steam, air and milk, producing a rich, creamy froth for great cappuccino. 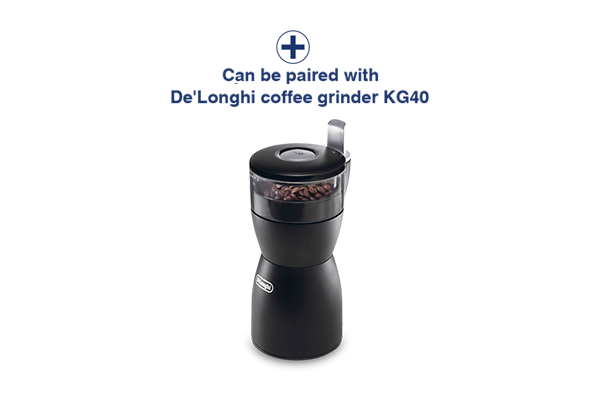 This appliance can be used either with ground coffee (1 or 2 cups) or with the “Easy Serving Espresso” pods. Accessory storage facility: set of filter for one cup, 2 cups and for pods.